Bulk WhatsApp marketing is a new concept in the market and most of the sectors are availing this service which includes Politicians, Saloon, Spa, Institutes, Colleges, Real Estate Companies, Garments Showrooms etc and other B2C as well as B2B sectors. Bulk whatsapp messages is a unique, fast and effective medium to promote business and generate good sales leads. 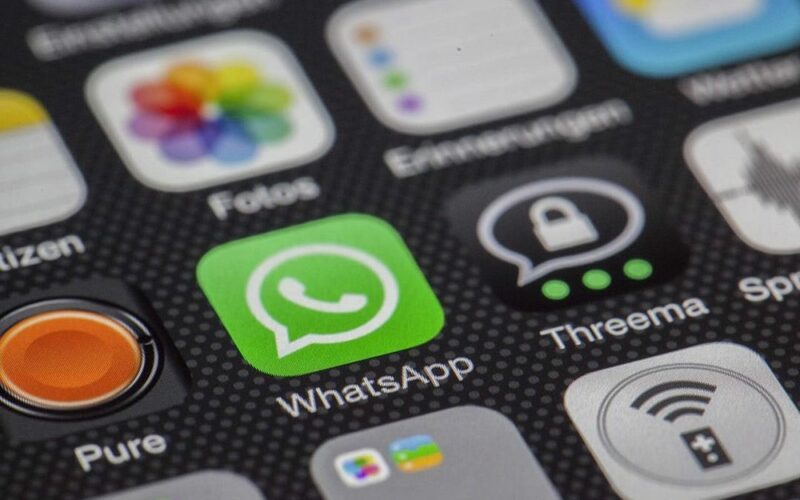 WhatsApp messages can be send in the form of Text/Audio/Video/Image/VCard. Bulk whatsapp marketing, Bulk whatsapp messages which provides the 100% delivery assurance and fastest delivery of the same. We provides best and fastest delivery of WhatsApp messages. We provide Bulk whatsapp marketing in all over India including New Delhi, Noida, Gurgaon, Mumbai, Kolkata, Chennai, Bangalore, Bengaluru, Pune, Hyderabad, Ahmedabad, Jaipur, Goa, Bhopal, Indore, Lucknow, Kanpur, Agra, Chandigarh, Patna, Ranchi, Surat, Nagpur, Vadodara as well as all cities of India. Planning to launch your new product or service to your potential customer base? Now it’s time for WhatsApp. A brand new entrant in messaging is here with lots of new features and utilities. Being a revolution in digital marketing, WhatsApp is giving business houses an entire new way of business promotion that’s quick, convenient and affordable. Our online software makes your work a lot easier. You do not need to connect any hardware nor do you need to connect a mobile phone to your computer. An Internet connection with internet browser is sufficient to send messages in bulk.